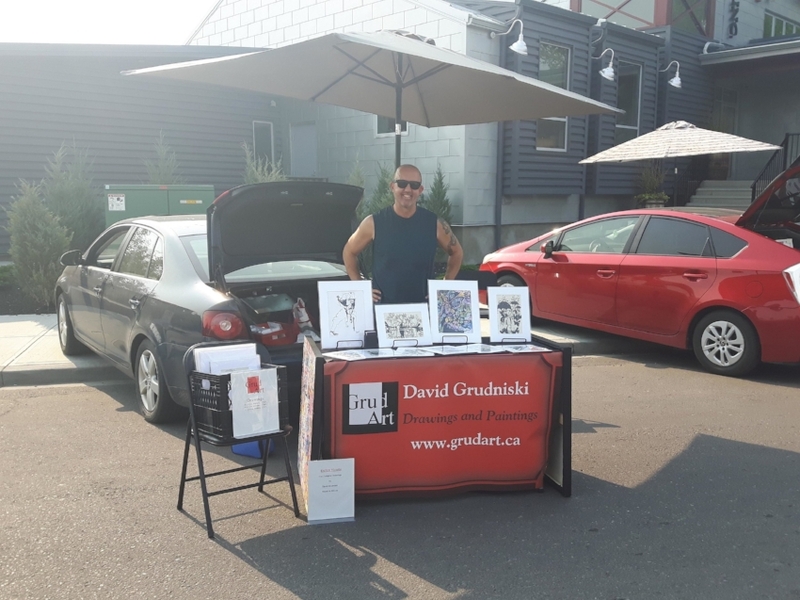 Inglewood Friday night Market Sept14, 2018. Pumphouse Theatre October 13th - December 15th, 2018. VIP preview evening of wine, art, real estate and friends, courtesy of Harman Powar. Vip preview evening July 26, 2018. Three entrepreneurs, left to right, Ismail, Harman, and yours truly (David). Believe it or not, Ismail and Harman are the veterans here. Thank you Harmon for featuring my work in this beautiful home. Please check out Harman"s listings. Vip preview evening hosted by Realtor, Harman Powar, featuring paintings and drawings by David Grudniski, July 26, 2018. 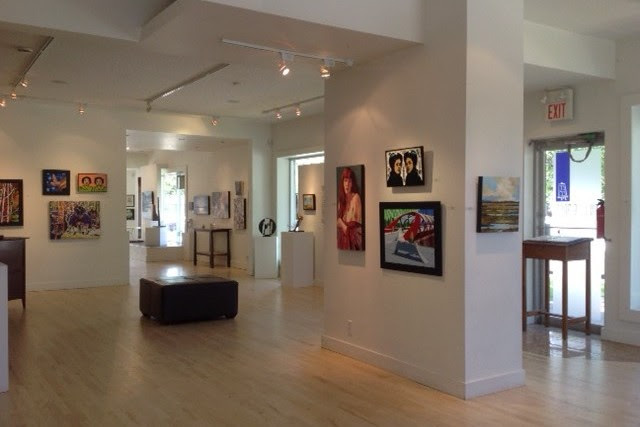 Pre-opening, group show, Ostberg Gallery, June 2018. 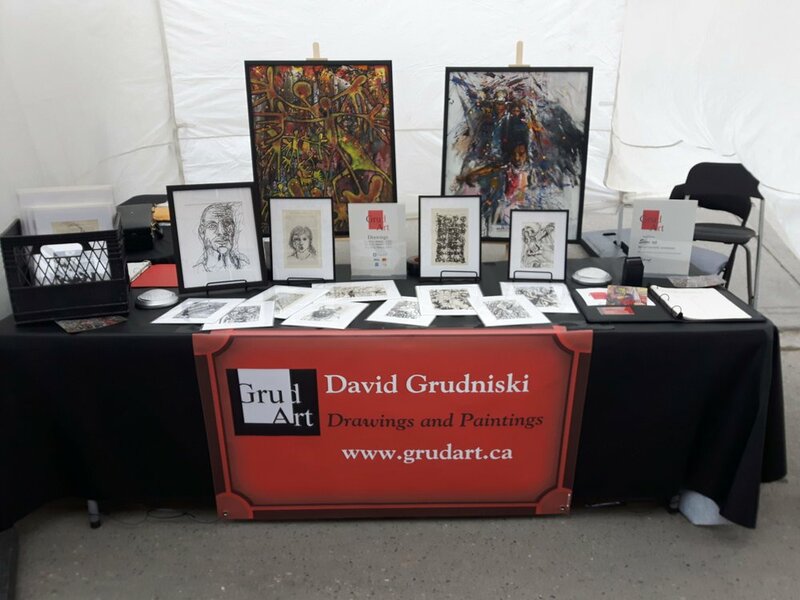 Wind-up party and Stampede breakfast, Ostberg Gallery, July 4, 2018. Calgary Stampede, painting demo, July 2016. Investors Group, Glencoe Club, May 2018.